During their time here, they've accepted—and conquered—countless creative challenges. If you're looking for new creative talent, look no further. Our imaginative graduates have ideas—and hands-on skills—to spare. 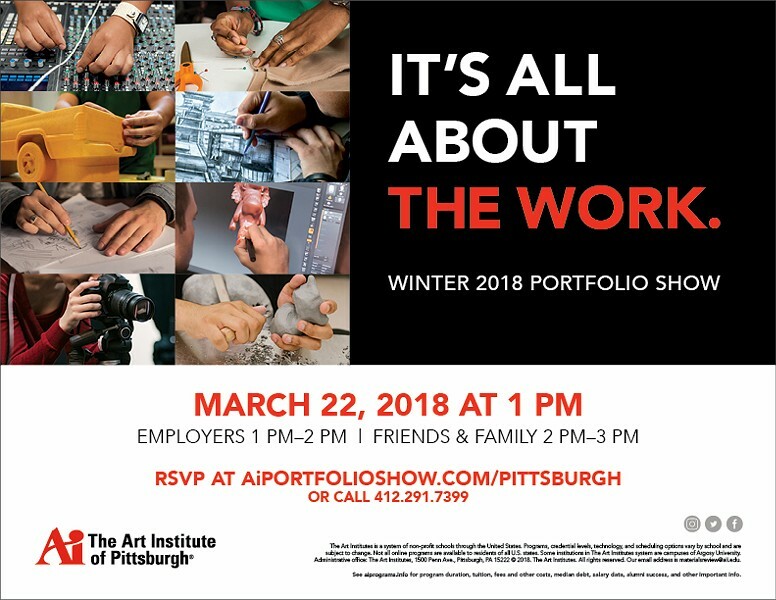 Come get to know them and see their work up close. You just might meet your creative match.